A Roche Bobois furniture piece is above all furniture with a unique character inspired by multiple personalities. The personality of the creator who designed it, with his sense of talent and ingenuity, and your personal touch of freedom and creativity. Customization in any detail, choice of shapes, colors, leathers, woods and finishes - each furniture piece becomes unique, exclusive, and truly created for you. Roche Bobois is also responsible, committed to a comprehensive approach of respecting refined materials and the world around us. Becoming better every day, continuously seeking ways to reduce impacts on our environment is one of the core values. We invite you to discover the blend of creativity, customization and responsibility which shapes the individuality of Roche Bobois and its collections. An ultra-glamorous collection celebrating the love story between Fashion and Interior design. 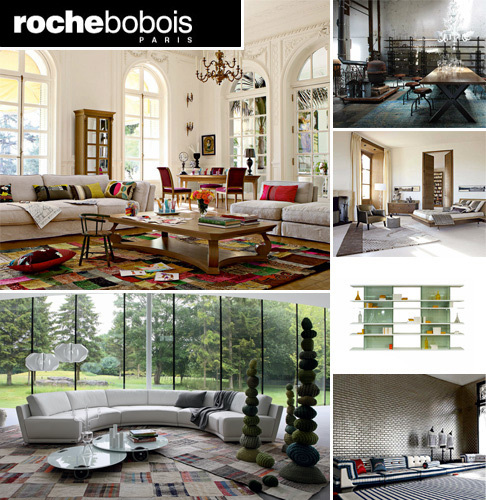 The famed French designer's distinctive vision together with the expertise of Roche Bobois has given life to a poetic and sophisticated colletion, a bouquet of sensual materials, subtle colors and iconic pieces and patterns. 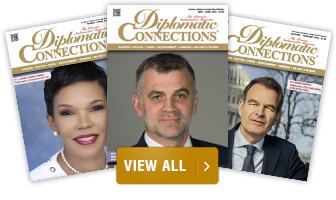 Discover the collection.